Just a quick reminder that I'll be at the LA Times Festival of Books this weekend, which takes place on the USC campus this year. My events are listed below--hope to see you there! 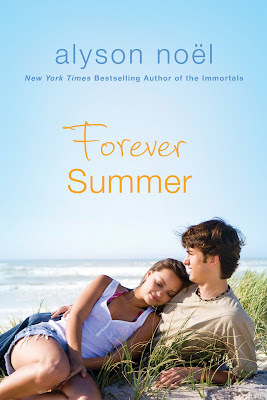 FOREVER SUMMER in stores now!!! Forever Summer: When you're having the time of your life, you never want it to end. I'm so excited to announce that FOREVER SUMMER, a special edition 2-in-1 reissue of LAGUNA COVE & CRUEL SUMMER is in stores now! Just looking at the cover makes me dream of long, lazy days on the beach--and I hope you enjoy reading these stories as much as I enjoyed writing them! For your chance at a free copy, check out the interview I did HERE --be sure to read all the way to the bottom where they've posted the rules. And speaking of reissues, SAVING ZOE, just got a nice review over at Fresh Fiction, which you can read HERE. And, for those of you interested in signed copies, I'll be appearing this coming weekend at the LA Times Festival of Books - held this year on the USC Campus in LA! My schedule follows below--I really hope to see you there! The first review for EVERLASTING is in . . . and it's a good one!! Hope you enjoy it too--in stores 06.07.11!! Just a heads up that the first two chapters of EVERLASTING are available to all who subscribe HERE!!! Just wanted to thank all of you who came out for yesterday’s Teen Book Fest in Ontario, CA!! I had a blast meeting all of you, and getting to hang out with the awesome YA authors, pictured below! FLY ME TO THE MOON the Movie!!! 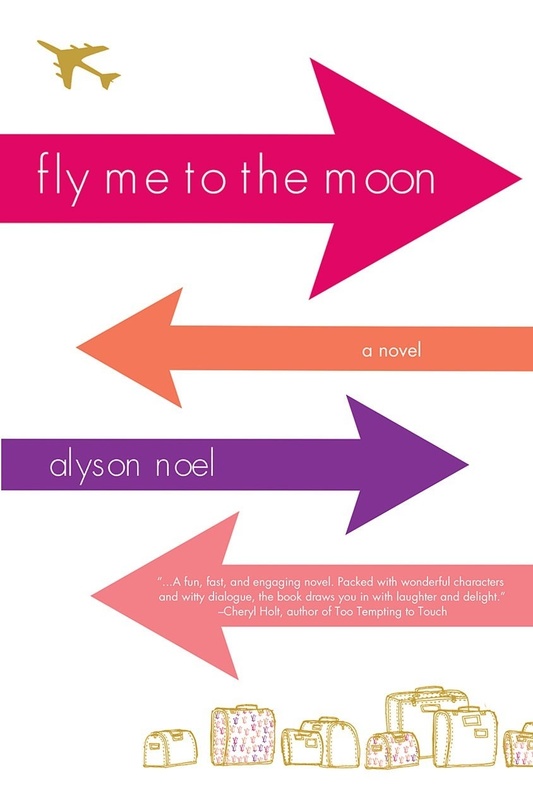 Just caught wind of some awesome news on the FLY ME TO THE MOON movie--Ridley Scott is set to produce and Sharon Maguire (LOVE what she did with BRIDGET JONES DIARY!!) is set to direct!! You can read about it HERE!! Also, I'll be judging a contest for young writers over on Figment.com soon--details HERE!! 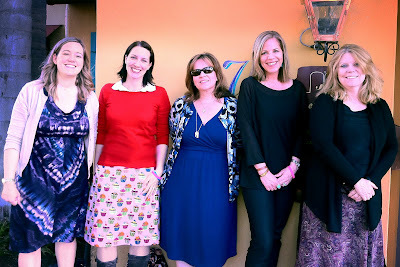 And, last but not least, tomorrow (Saturday, April 16), I'll be out in Ontario, CA taking part in the Teen Book Fest alongside authors Marlene Perez, Nancy Holder, Cynthia Hand, & Katie Alender! There will be panels, singing, & FUN--hope to see you there! Just wanted to alert you to a slight mix-up in the EVERLASTING Tour Info listed earlier this week! The correct itinerary is listed below--hope to see you at one of the stops! 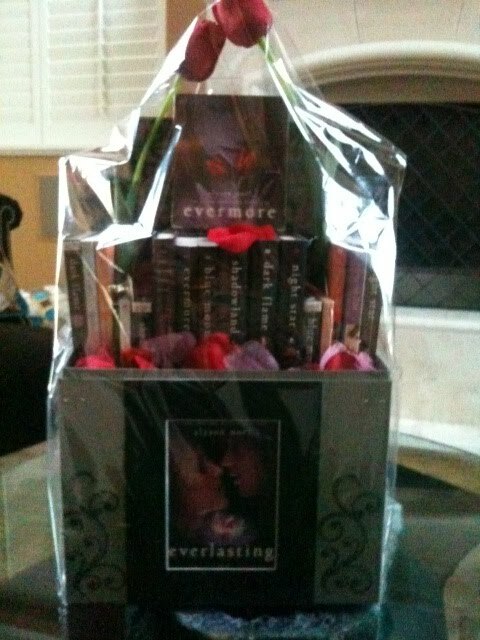 RT Teen Day Photos & EVERLASTING Tour info!! *Note- this post now displays correct dates/places for EVERLASTING tour!! Just back from a crazy/fun time at the RT Convention--and wanted to give a big THANK YOU to all of you who came out for Teen Day (and there were A LOT of you!)! I had so much fun meeting all of you at the signing, on the panels, speed dating, not to mention the super fun after party . . .though, unfortunately I had so much fun that I forgot to take pics except for the ones that follow! Michele Jaffe & Melissa De la Cruz! 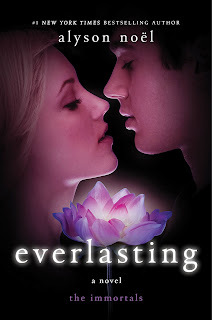 And, speaking of EVERLASTING . . . chapter one has just been released (with more to follow soon!) To read, subscribe HERE! 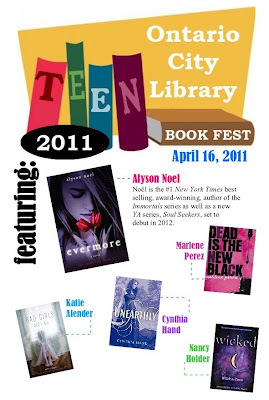 And, last but not least, I'm thrilled to be taking part in The Teen Book Fest, this coming Saturday, April 16, from 1:00 - 5:00 PM, alongside awesome YA authors: Marlene Perez, Nancy Holder, Cynthia Hand, & Katie Alender! There will be panels, singing, & FUN and I really hope to see you there! as well as taking part in Teen Day on Saturday, April 9, and I really hope to see you there!! 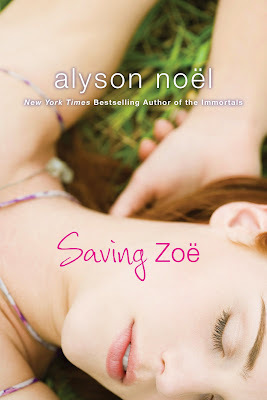 There will signings (I'm giving away EVERLASTING & SHIMMER bookmarks & tattoos! 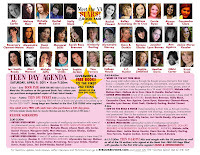 ), panels, author speed dating/reading, and a party at the end to celebrate all of the Teen Day Awesomeness!! It's all happening at the Bonaventure Hotel in Los Angeles, CA! The signing will be from 11 -2 and costs $5- at the door. To hang out for an entire day of festivities, including the party, the ticket price is $25- and the first 250 teens will receive an uber cool gift bag full of YA goodness!! Brazil & Other Exciting Miscellanea! This has been in the works for a while and I'm so excited to finally announce that I'm headed for the Brazilian Book Fair in September!! My Brazilian readers have been so amazing in their support of The Immortals series--and I can't wait to meet all of them! 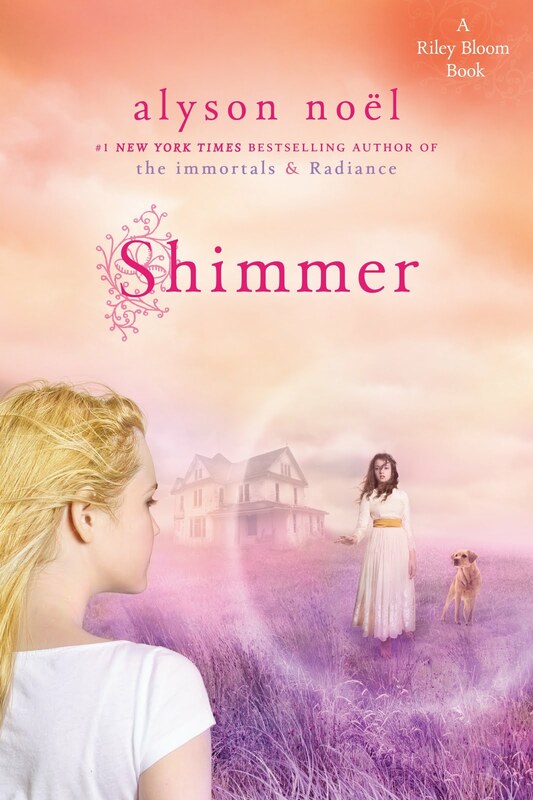 Also, I did a really fun interview over at BSC Kids where I talk about The Immortals, Riley Bloom, and more--you can see it HERE!! And, don't forget to save the date for the amazing RT Teen Day happening Saturday, April 9 at the Bonaventure Hotel in Los Angeles, CA!! 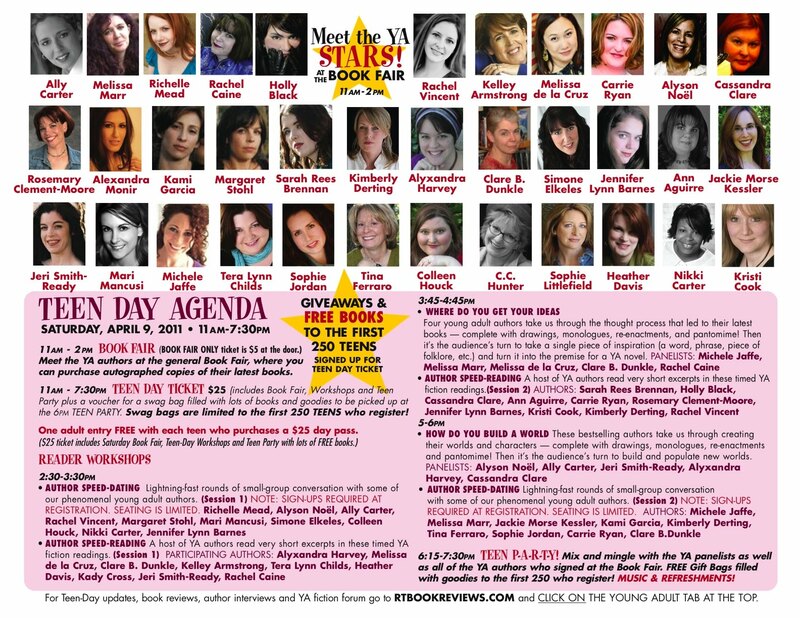 There will be authors--a looooong list of awesome YA authors--signings, panels, speed dating/reading, swag (! ), giveaways (! ), a party, & more!! The signing takes place from 11 - 2 and costs $5 at the door. To enjoy the entire day of festivities, including the after party, the ticket price is $25- and the first 250 teens to enter will receive a really cool gift back, chock full of awesomeness!